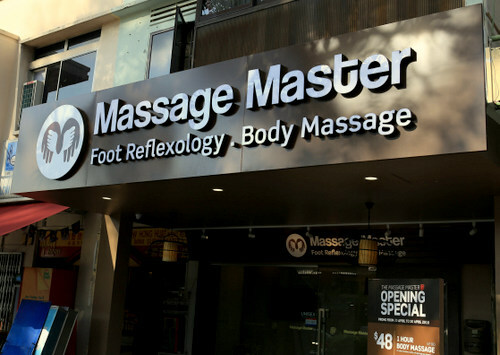 Massage Master salon has two locations in Singapore, a main salon at 341 Bedok Road and an express branch at Anchorpoint shopping centre (370 Alexandra Road). Founded in April 2016, Massage Master provides top notch body treatments that help unwind and relax city dwellers caught up in busy lifestyles. For the massages, Massage Master is particular about using all-natural ingredients such as pure aromatherapy oils and premium extracts, which are proven to work effectively & deliver a sensory spa experience. Overall, Massage Master’s range of services includes head massages, shoulder massages, back massages, neck massages, foot massages, foot reflexology, complete body massages, as well as various spa treatments. The official Massage Masters Singapore Facebook page is located at www.facebook.com/MassageMasterSG/. Following the Facebook page, you’ll learn details about the massage salon’s promotional offers, their services, events, plus more.